Produced like Pilsner’s malt, Vienna presents flavour and colour variations because it is dried at higher temperatures. 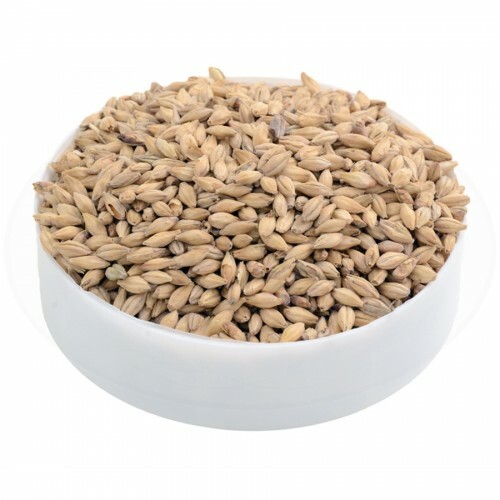 Used in small quantities, it gives to beers a pleasant malt aroma. If used as main ingredient, it produces slightly amber beers. Max. use per recipe: 100 %. Ingredients: BARLEY malt; the product may contain traces of SPELT, OAT, WHEAT, RYE.